Are Wisdom Teeth Really Necessary? 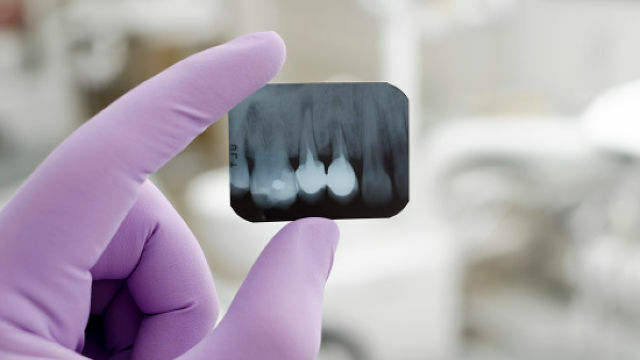 Many patients ask whether wisdom teeth are really necessary since so many people have them removed. 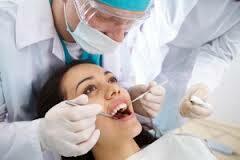 The fact is that wisdom teeth are a valuable asset to the mouth when they are healthy and properly positioned. However, problems can occur that sometimes make it better to have them removed. For example, when the jaw isn’t large enough, the wisdom teeth can become impacted – misaligned or unable to grow in properly. They may grow sideways, emerge only part way from the gum or remain trapped beneath the gum and bone. – The teeth have only partially erupted. This leaves an opening for bacteria which cause infection. – There is a chance the wisdom teeth will damage adjacent teeth. – A cyst forms which may destroy surrounding structures such as bone or tooth roots. Ask your dentist about the health and positioning of your wisdom teeth. Your dentist will tell you if there are any issues and will recommend any steps needed.